Wednesday, November 16, 2016 Princeton Rotary Club hosted Similkameen News Leader former owners/operators to their evening meeting. 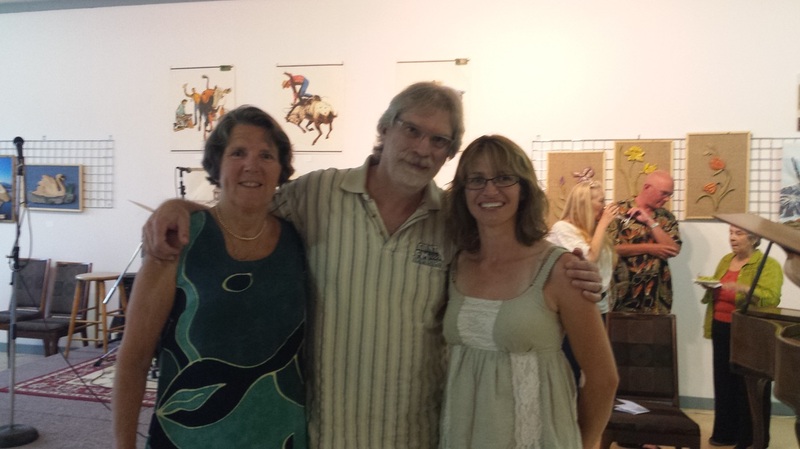 In attendance was original partner Dawn Johnson and final owner George Elliott and his wife, Brenda Engel. The evening included background and stories shared by Rotarians giving the event a nostalgic feel from the number of memories offered. It was clearly obvious that the weekly publication was missed and had provided something unique within the marketplace of the Similkameen Valley. The celebration was highlighted by former News Leader owner/publisher (and former Rotarian) George Elliott becoming a Paul Harris Fellow. This is the highest honour that Rotary International uses to recognise significant contributions to a community made by members of the club or community leaders. 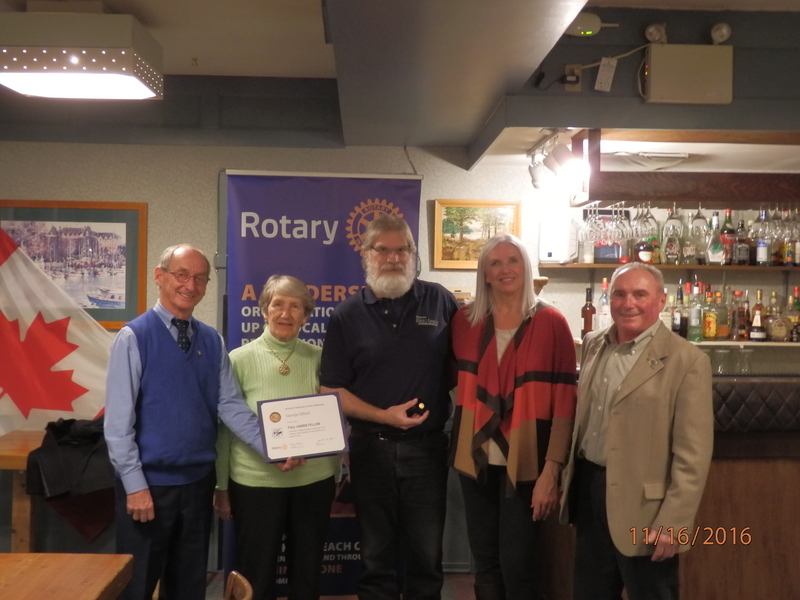 Photo: From Left, Rotarian and long-time friend and supporter of the News Leader Ernie Lawrence, Dawn Johnson, George Elliott, Brenda Engel and Princeton Rotary Club President and long time News Leader supporter Mike Talarico. 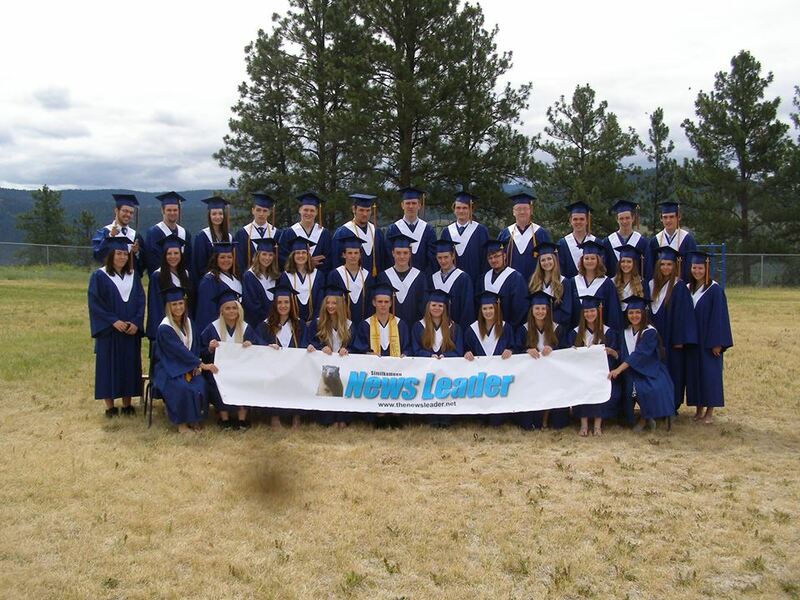 The Similkameen News Leader will cease publication this year following nearly 20 years of service to the region as an independent newspaper. The final newspaper will be dated July 26, 2016. According to News Leader Owner/Publisher George Elliott there are a number of factors. They include a sagging local economy, changes in the print media industry in general and the impact of social media and free online advertising websites. "It's time for us to look at doing something different with our lives while we still can," Elliott says. "We are not bitter or angry about this at all. We need a break and along with it, a change or transition into something new in our lives." Similkameen News Leader's Brenda Engel and George Elliott are on to new adventures. Both have had 'sideline' interests and home-based businesses for the past couple of years. Closing the newspaper has allowed them to continue to work at them. Brenda developed JamBusters! home canning products and you can LIKE her Facebook Page at right. Her website is www.JamBusters.ca. On it you'll find details on how this hobby was inspired as well as videos, photos and a blog where Brenda shares a lot about home canning. George started freelance writing in January 2014 and has continued to hone his skills to where he currently writes web content for a handful of clients - most of whom are in Australia. He intends to do this full-time and his business website is www.looseink.ninja. He has written content for hundreds of websites on as many different subjects. George also has a handful of 'pet projects' of his own he has been developing online using many of the skilled he has learned through his freelance web content work. He has also written and published a number of eBooks on various subjects. His Amazon Author Page has more details. ​Elliott also launched his Podcast Channel "Ninja on the Loose" in July 2016. You can follow them at www.looseink.podbean.com.